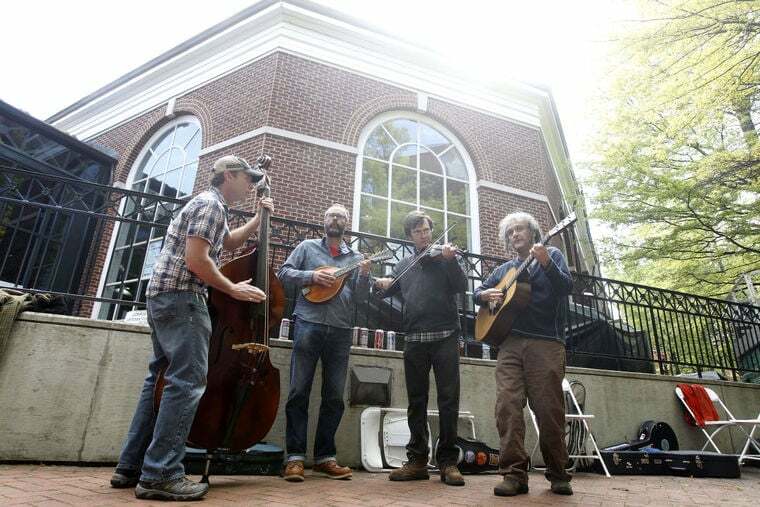 Charlottesville’s EarthWeek celebration is taking a hiatus for 2019. To all those who supported us in 2018 and years past, Thank you! 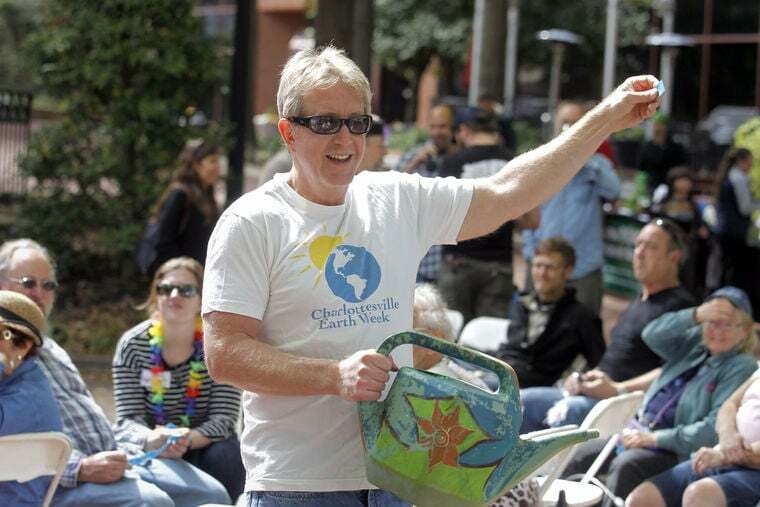 We hope you’ll be with us again in 2020.
tHE CVILLE EARTH WEEK 2018 ECO FAIR ON EARTH DAY! 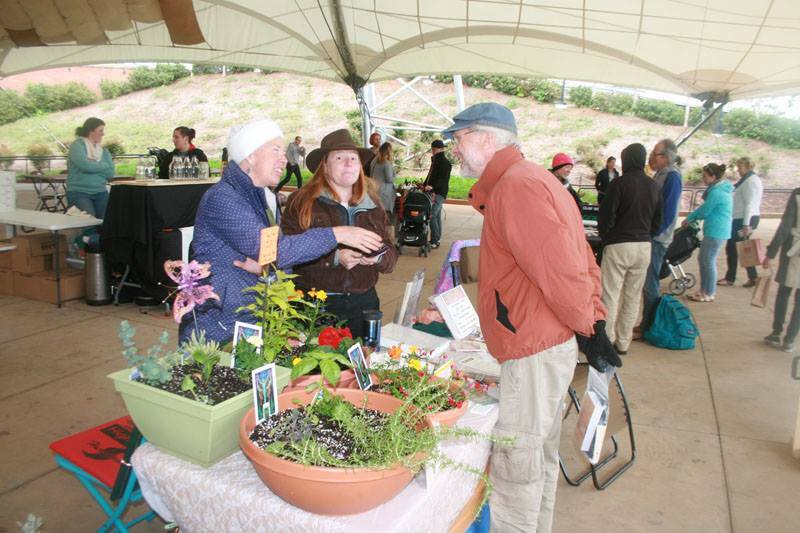 The 17th Annual Eco Fair will happen on Earth Day itself this year--Sunday, April 22, 2018. We're shortening the hours (11 am to 4 pm) and changing the venue. This year we're dreaming big at the IX Art Park! Space is a little more limited at IX Art Park so be sure to claim your booth early! This year's theme is DRAWDOWN. Project Drawdown is a comprehensive plan to reverse global warming using technologies that already exist. A diverse group of researchers identified and modeled the 100 most effective ways to counter climate change, and found that they can be enough to reverse global warming within 30 years, given the will. It is still possible! 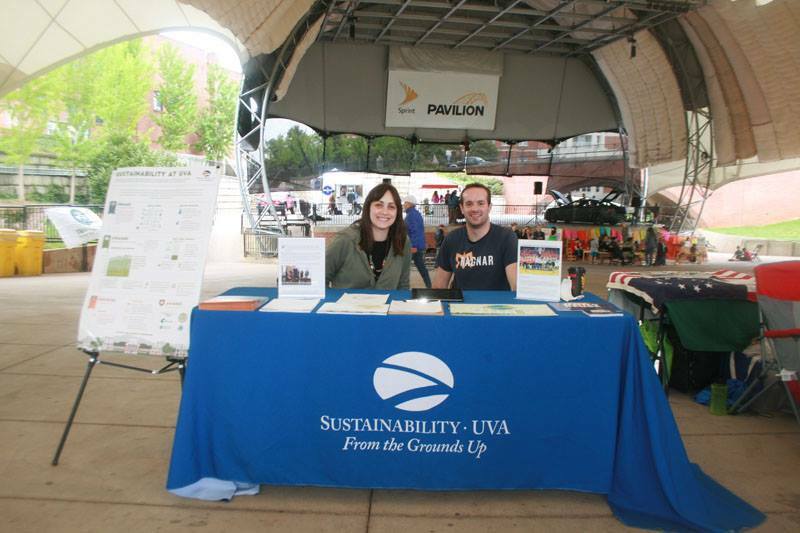 Many of our exhibitors at the Eco Fair can help you be part of the solution. 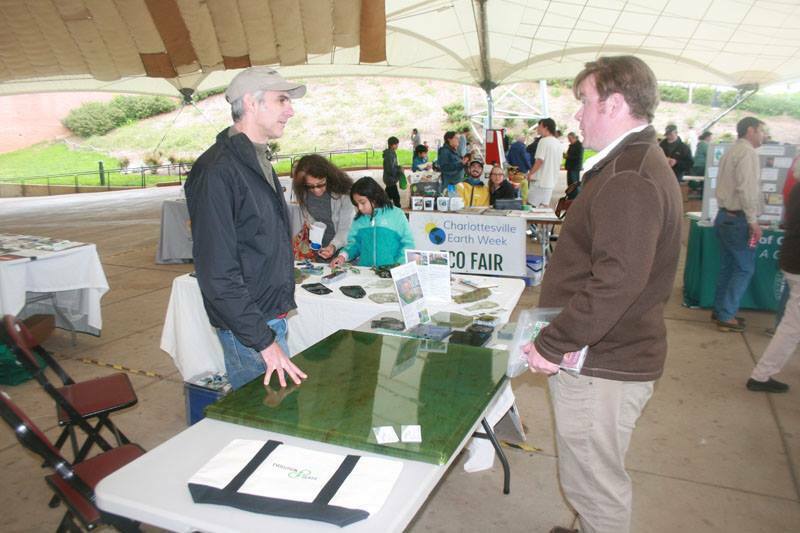 For example, retrofitting your home for energy savings (#80), saving water (#46), using LED lighting (#33), and installing rooftop solar (#10) are all ways to counteract global warming (among many others) that you can learn more about at the Eco Fair. We hope to see you there! Want to know even more? 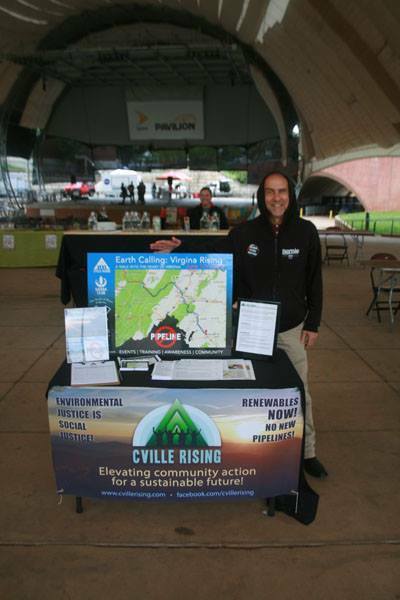 Join "A Climate Conversation" on Monday, April 23 from 6:30 - 8:30 PM at the Carver Recreation Center to learn what is being done in Virginia and here in our own community to address climate change, how it is affecting us now and will in the future, and what we can do in our daily lives to reduce greenhouse gas emissions. The Conversation will empower our community to foster real change through education, engagement and action. 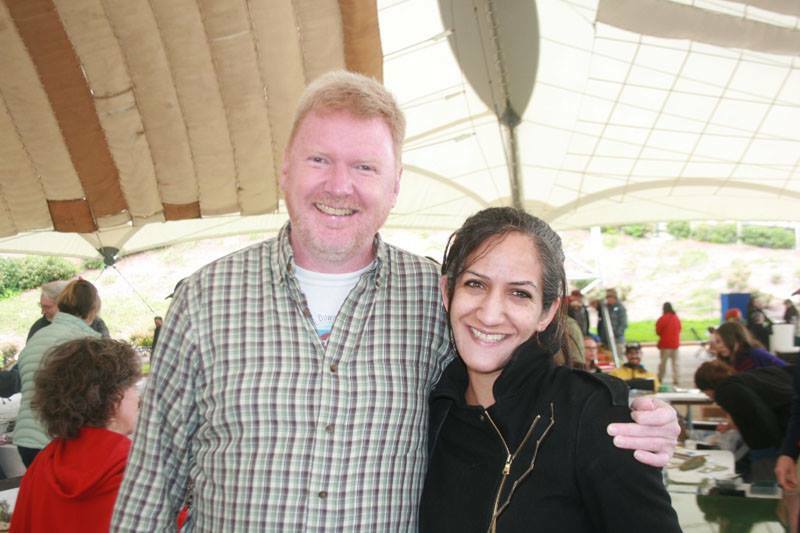 New This Year: Eco Fair Crowdfunding Challenge! 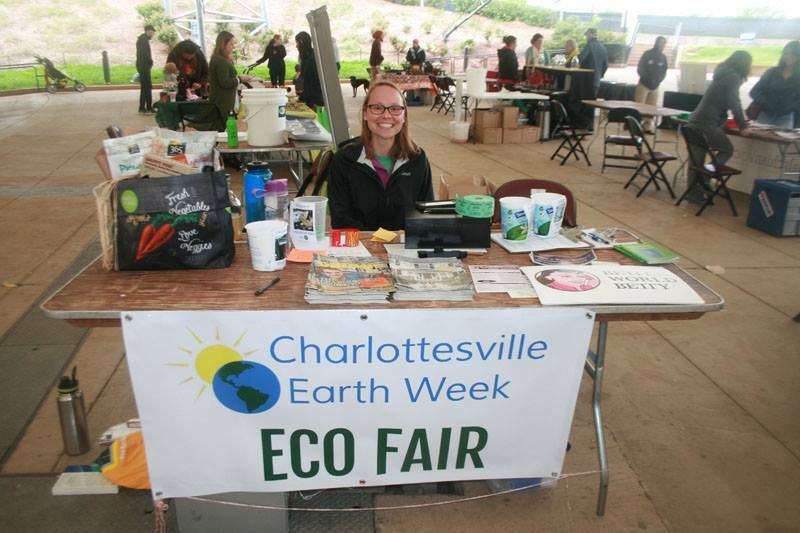 Attendees can buy votes in the form of $5 raffle tickets for their favorite booth, exhibit, or organization at the Earth Week table. They deposit those tickets in the tip jars. At 3 PM, Earth Week staff will come around and collect the jars from the tables. EW staff count up the tickets and split the cash pot generated, according to how many tickets are in each jar. The winning organization gets an extra monetary prize from Earth Week! 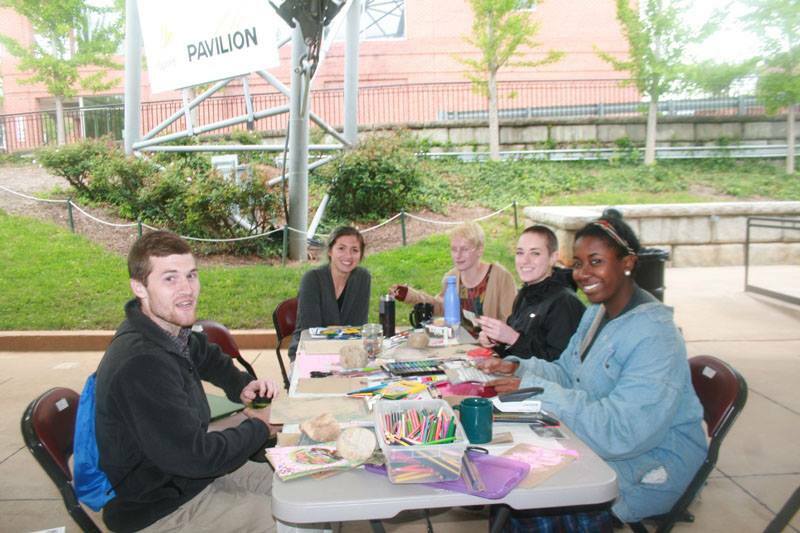 Bring local communities together in ways that promote awareness of the value of the natural world and encourage the public to learn about the environment, with the goal of creating strong, engaged stewardship that lasts beyond our April events.